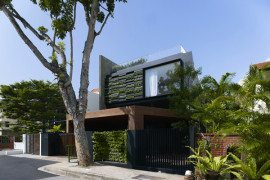 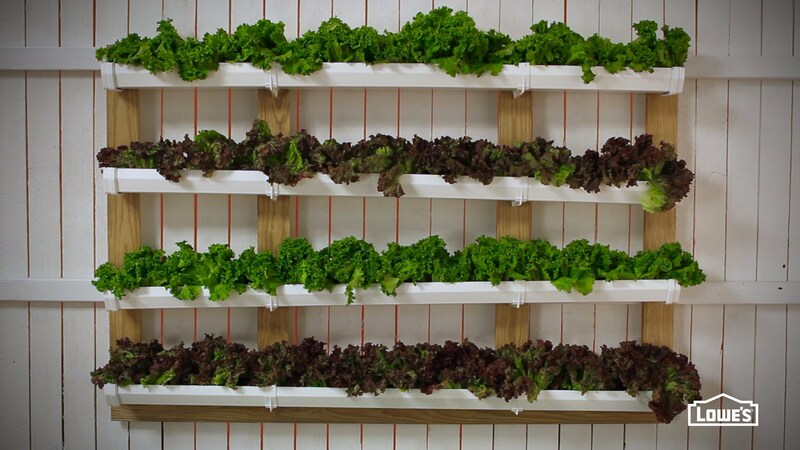 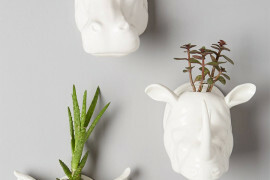 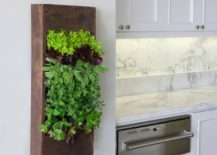 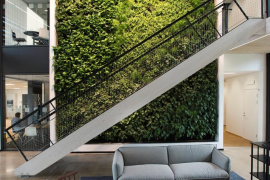 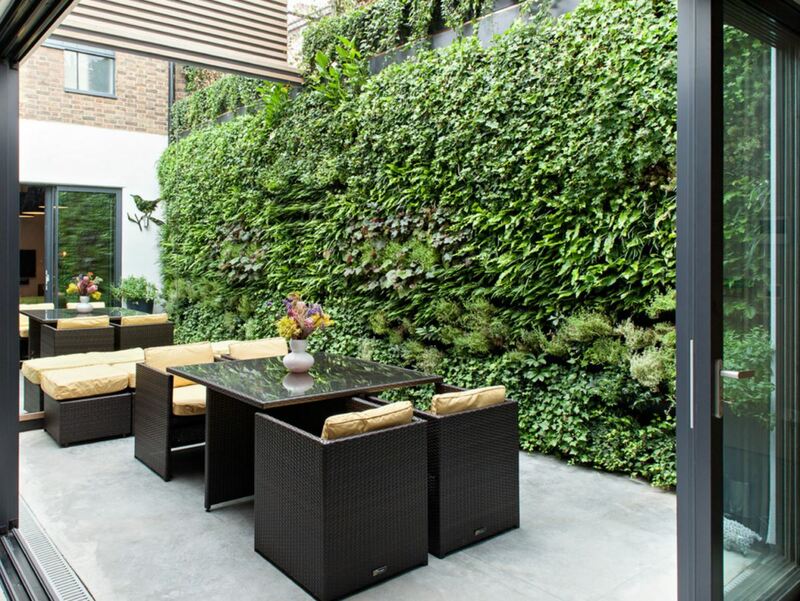 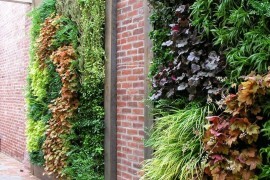 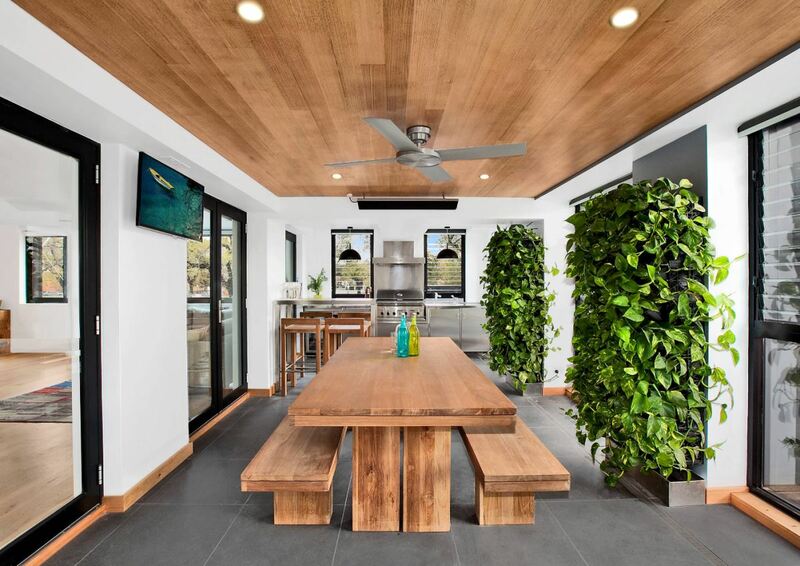 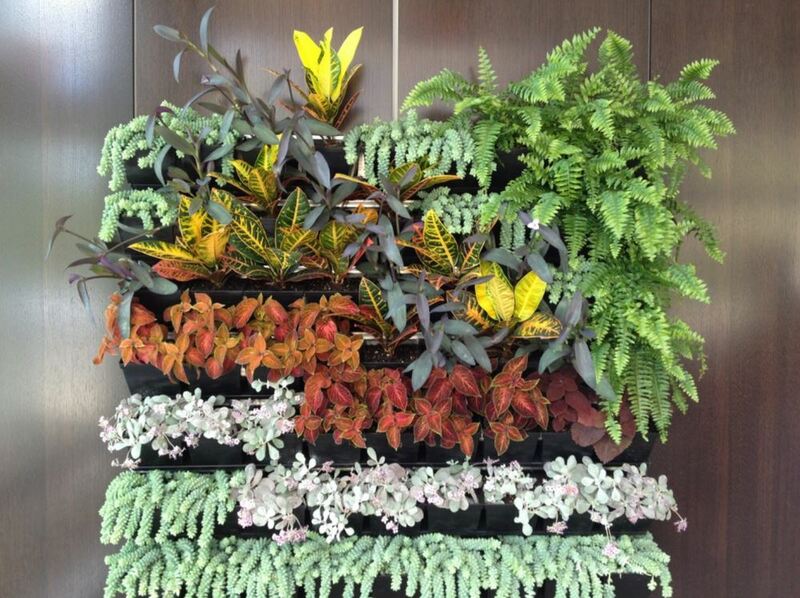 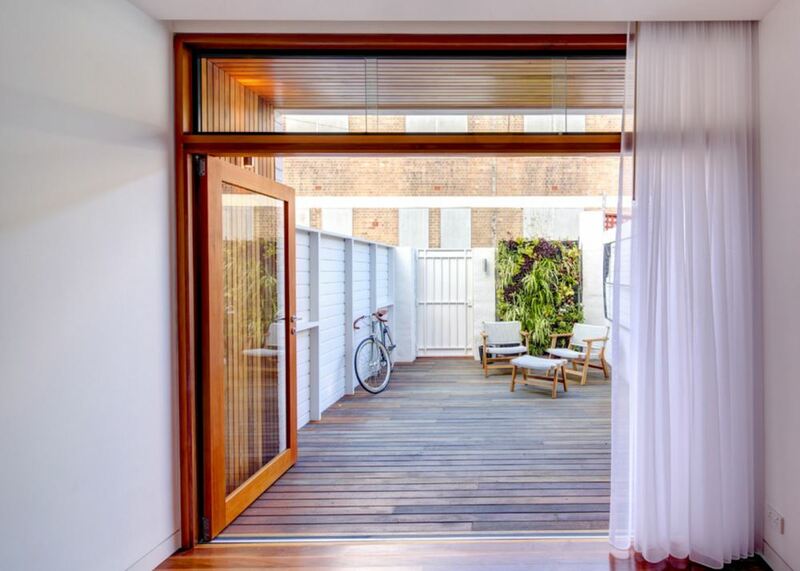 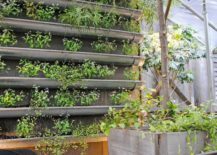 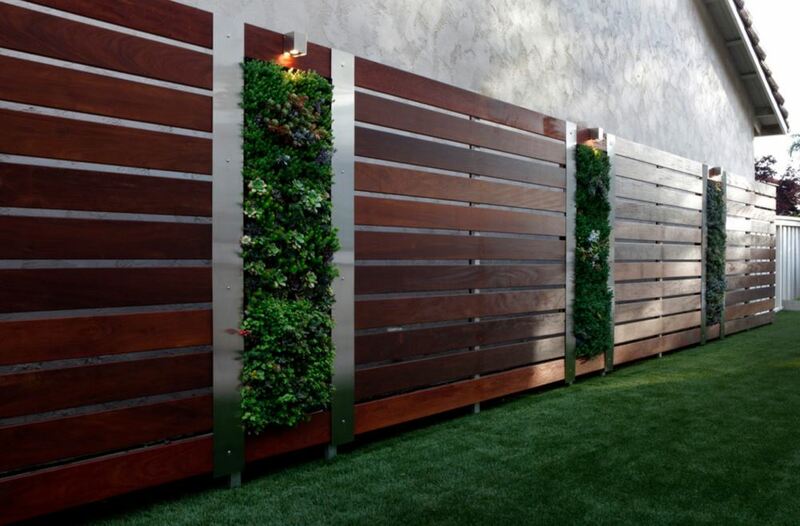 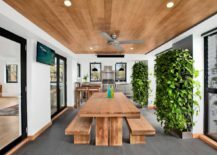 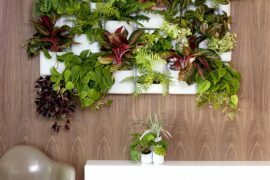 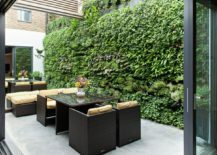 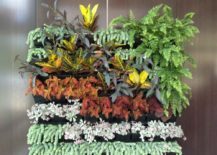 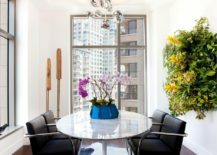 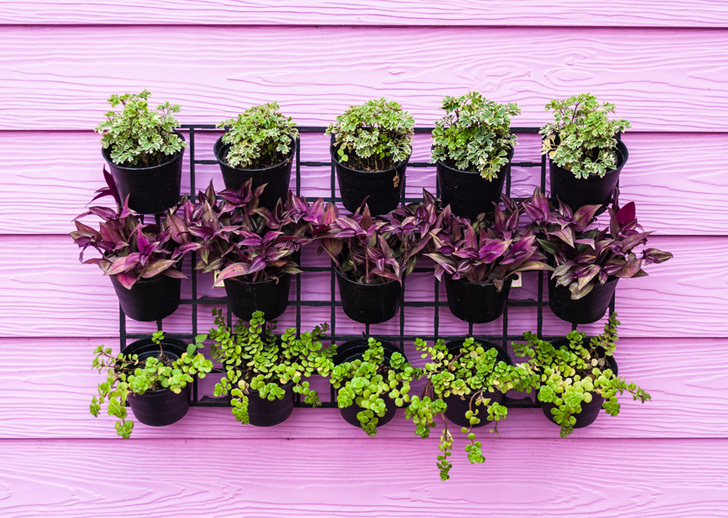 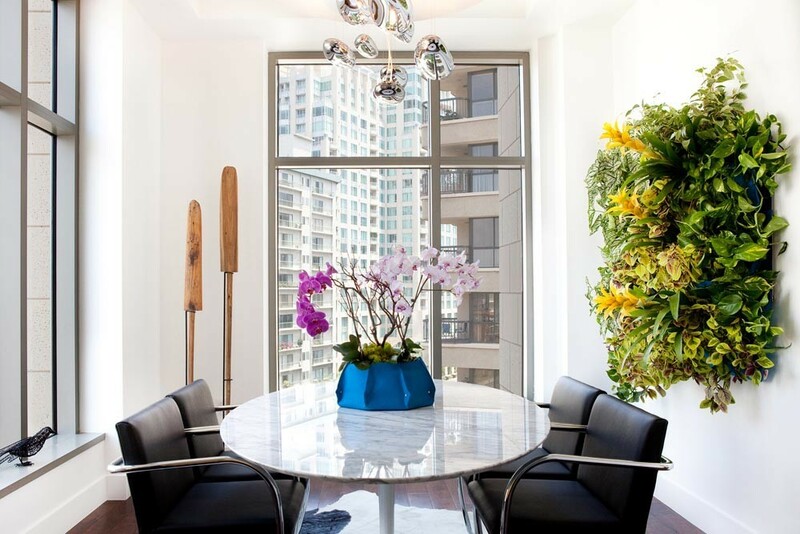 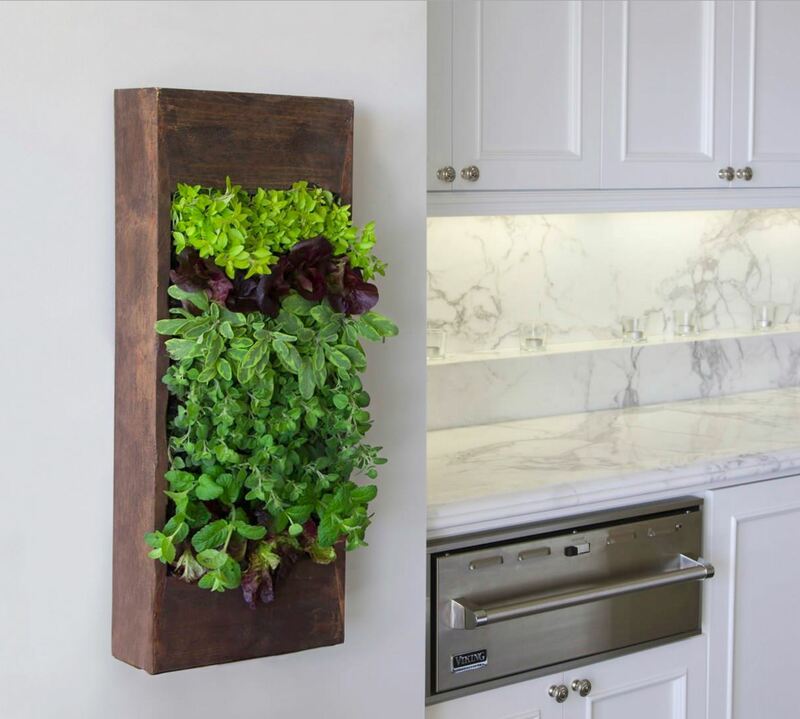 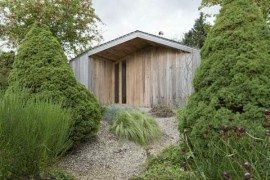 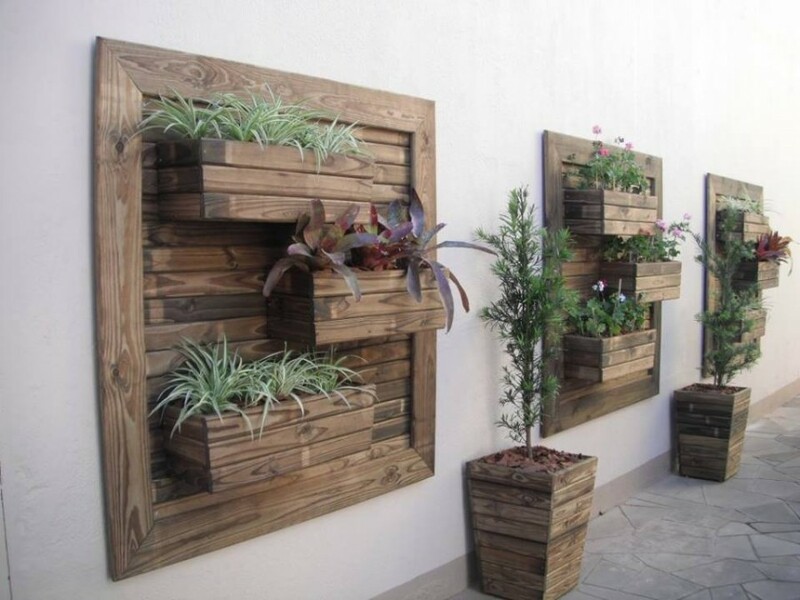 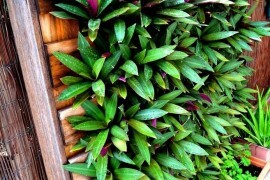 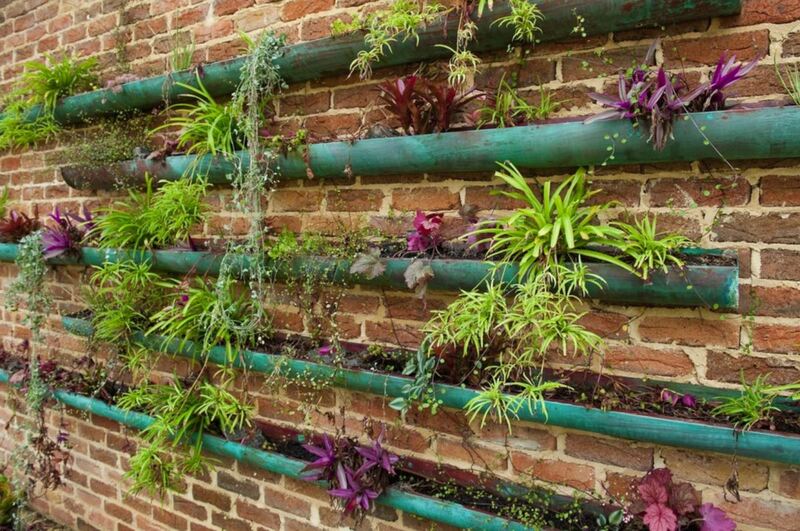 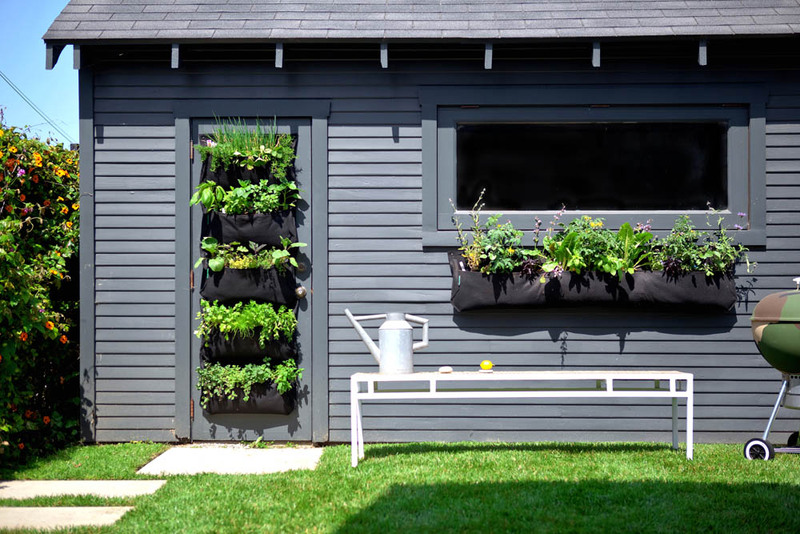 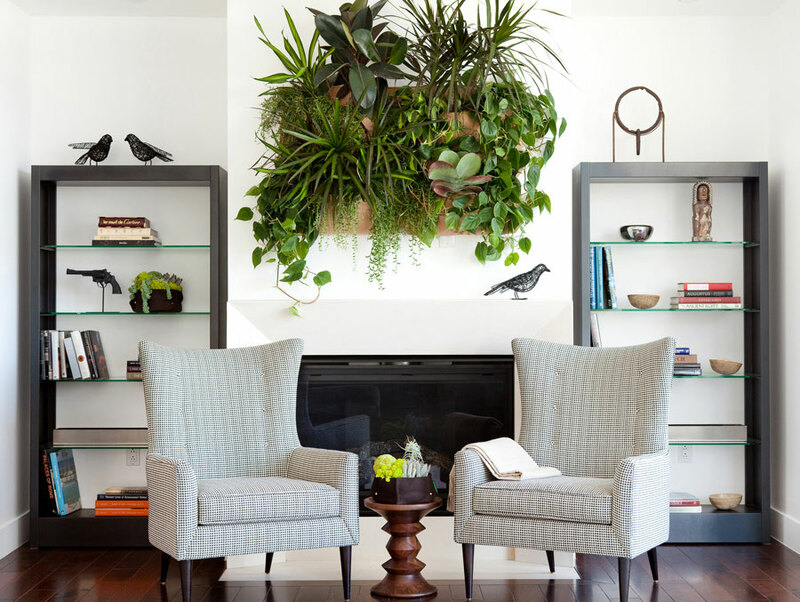 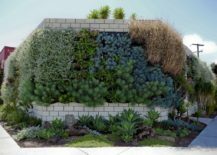 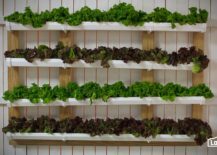 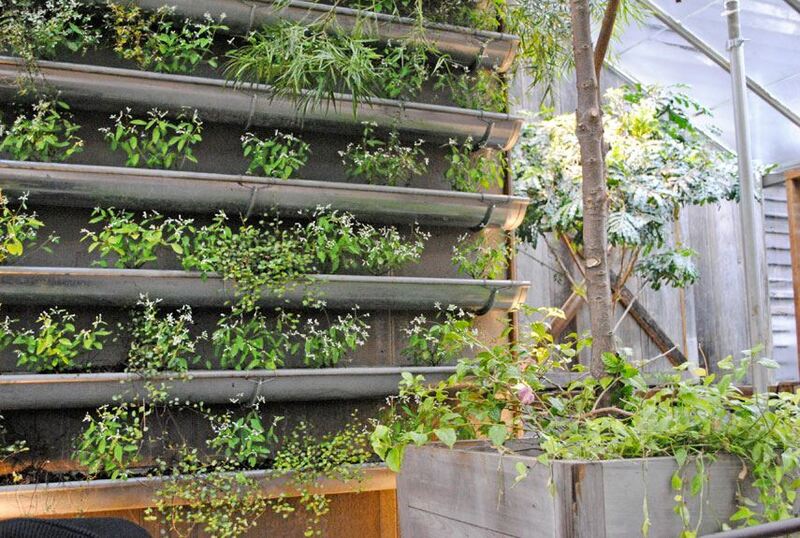 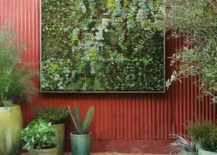 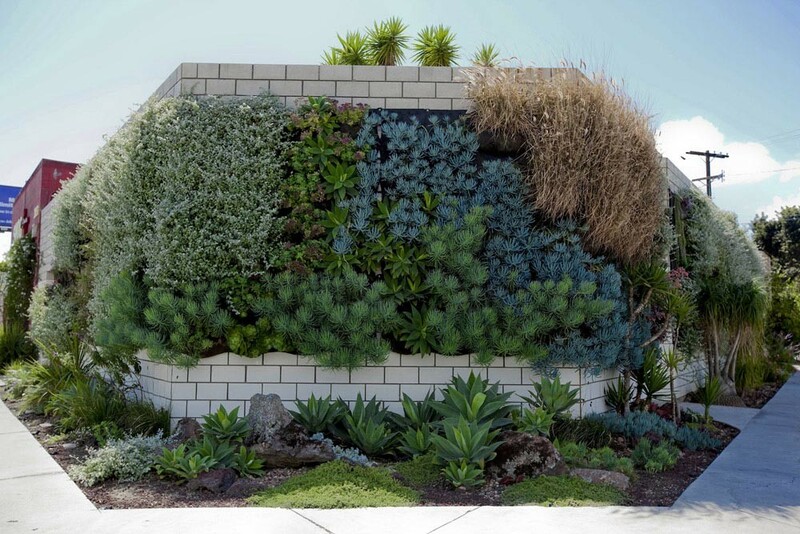 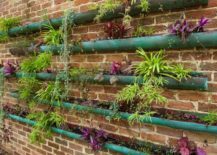 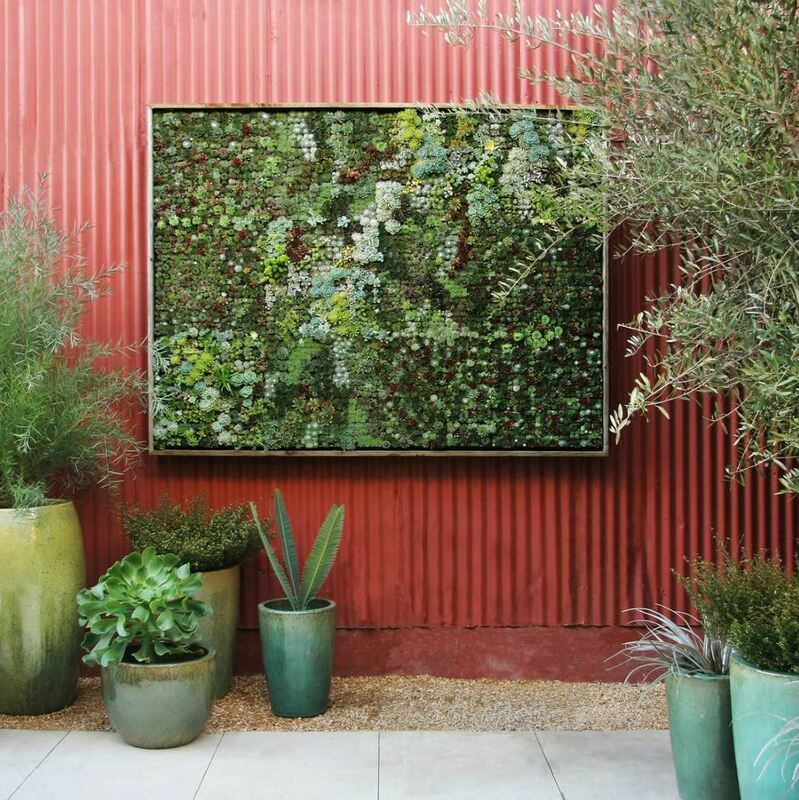 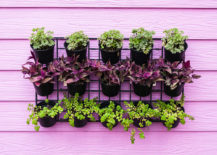 From overflowing vertical gardens to neat and tidy ones, we’re delighted by the number of modern solutions at the ready! 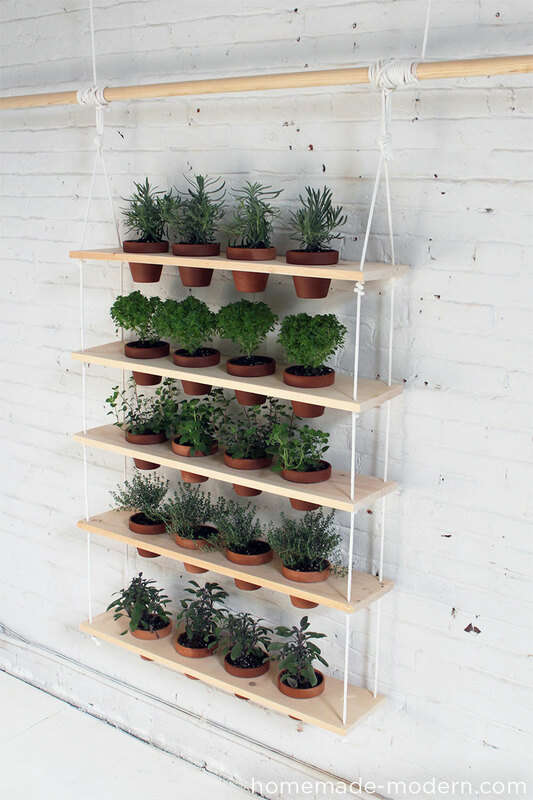 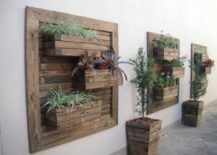 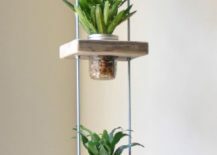 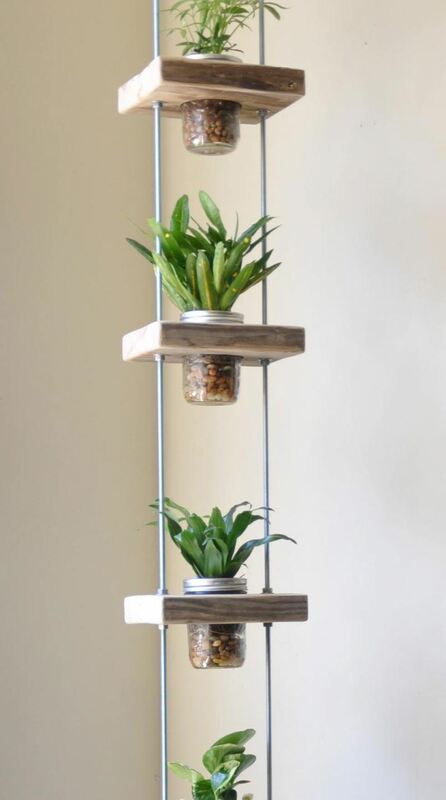 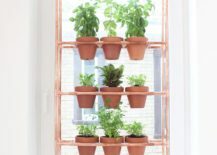 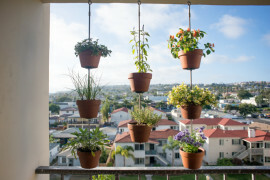 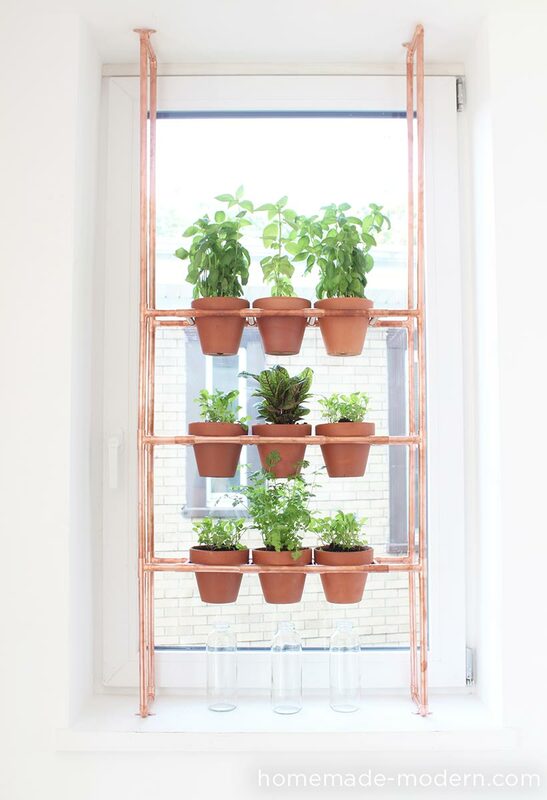 This DIY Hanging Garden from HomeMade Modern involves basic supplies such as pine boards, rope and terra cotta pots. 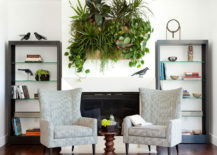 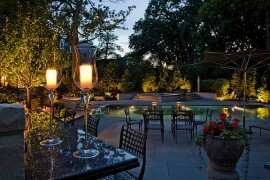 Simple, eye-catching and contemporary!